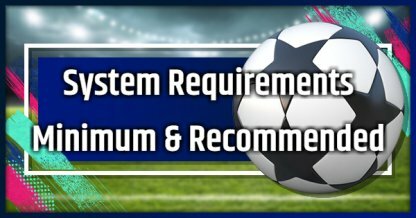 Check out and see if your PC is ready for FIFA 19 by reading through the system requirements listed here! Below is the comparison table between the minimum and recommended system specs for installing and playing FIFA 19. Internet connection required to install and play. Internet connection required to install and play. 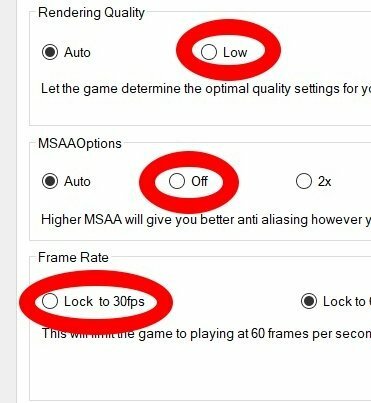 Adjusting the settings can help ease the burden to improve quality of gameplay. Although we recommend the configuration for Low-End PCs, it DOES NOT promise FIFA 19 can work on your environment. Adjust the settings to what your PC can handle before launching the game. Step 1 - Open the FIFA 19 game launcher. Step 2 - Click on Game Settings. Step 3 - Adjust the configuration to the specs of your PC. Step 4 - Click on OK to apply. 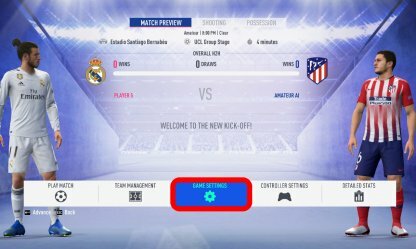 After the game has successfully launched and you have selected your game, you will need to change the settings right before you start your match. The following settings are recommended to ease the burden on rendering.